Pamplin Media Group - Listen: Joseph and Vance talk mass timber. Listen: Joseph and Vance talk mass timber. Joseph and Vance talk about mass timber buildings in Portland, Vigor's new ship for the Army and the upcoming GoGreen conference. 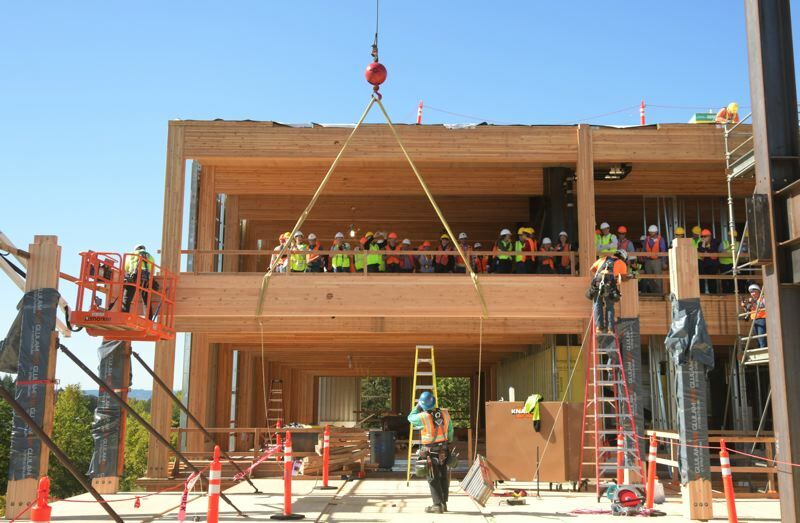 Joseph Gallivan and Vance Tong talk about mass timber buildings in Portland, Vigor's new ship for the Army, and the GoGreen conference in this podcast.